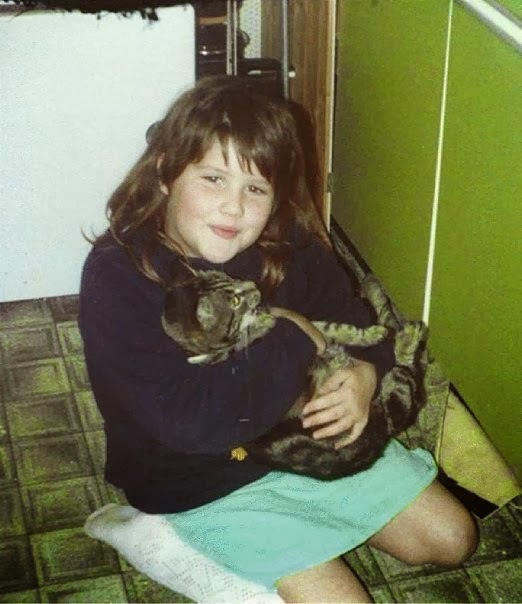 Since I was a little girl, I have always spent too much time petting my cat. Recently, I have had to cut down on this particular form of procrastination, in favour of developing my writing. If you’re reading this, you’re likely to be one of many people who want to know what you can do to make your writing better? In teaching and in copywriting; my advice is always going to be the same here: edit. Review, rewrite. Review, rewrite. And then do it again. Here, we explore 6 ways to save time on the little things, which will earn you some bonus time for an extra edit. Use the features of facebook insights to gain a deeper understanding of what the target audience’s interests are. This way, when you’re posting blog posts or on social media, you will cut out some of the research time and have longer to spend on creating relevant, well edited content. In this technology-based world, less typing frees up more time. Modern software shortcuts reduce the number of keystrokes; giving you more time. Programs such as Text Expander, autofill or autocomplete can simplify arduous tasks like adding signatures or writing standardised letters. They may take a while to set up, but will save you hours in the long run. In this bracket also: use email filters. Pre-sorting low importance communications will allow you to concentrate on the high priority stuff. Like editing. And I don’t mean to call your Mum! Well, if she’s anything like mine, this is a sure way to lose several hours. However, with busy clients; waiting for an email response can take several hours when all you want is the answer to just one short question. Save yourself time and give them a quick call. Well, again, not literally. Making extra of your favourite recipes, and freezing the leftovers will save you time on popping out to the shop to get lunch. This way, you will have a few extra minutes to look over yesterday’s copy and spot those shining little gems you missed previously! And you get more home-cooked goodness to help you feel energised. Bonus! Use a local box scheme to deliver your veg. There are a variety of large companies offering a box scheme delivery, but a more localised version can be discovered through the box scheme website. In addition to the selection of seasonal veg available, you can also order meat, dairy and sometimes fish; safe in the knowledge that it has been sourced responsibly. Failing that, use online shopping from your favourite supermarket, which will save you at least an hour every week. It sounds silly, right? Yes, you probably check the weather the night before. But just by having a glance at the week’s forecast on a Sunday afternoon; you’ll have some idea of the whole week. If, for example, it’s going to be mostly drizzly, then you can save time on keeping an umbrella and wet weather boots handy. With foresight and preparation, you’ll save yourself valuable minutes to have a quick recheck and edit of some of your work. Implement these changes today, and you’ll free up necessary time for proofing your copy work and delivering the highest quality. What are your top time saving tips? If you can think of anything worth adding to this list, do so in the comments below.